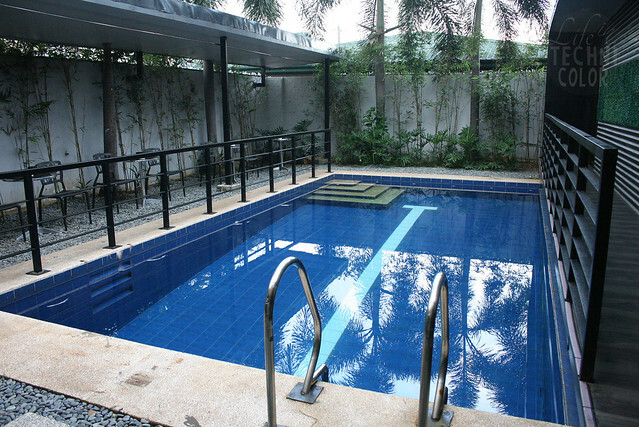 They have a pool, guys!!! 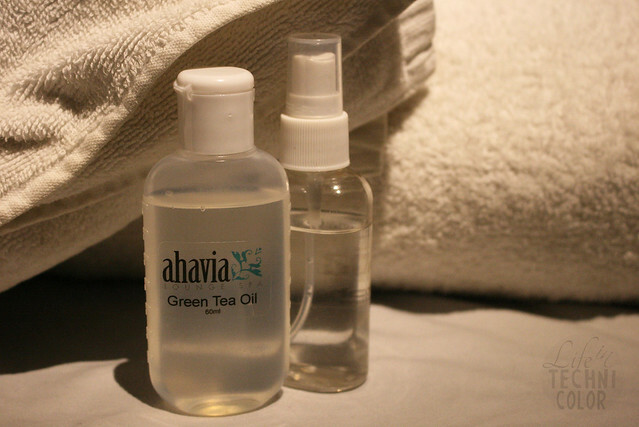 Ahavia comes from the Hebrew word Ahava meaning "to care" or "to love." 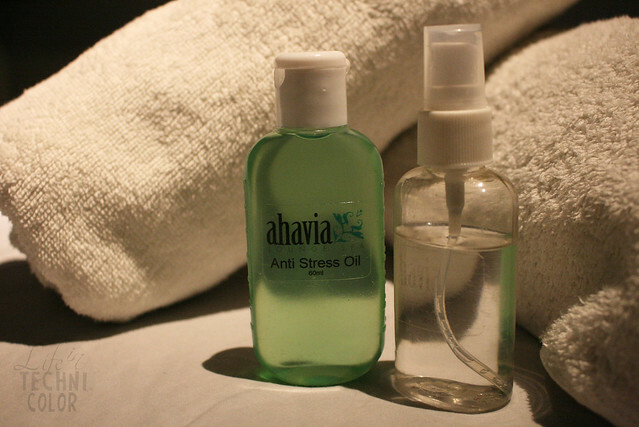 And during our visit to Ahavia Lounge Spa, Tim and I felt so well-pampered that we were already planning our next session before we even left the premises! 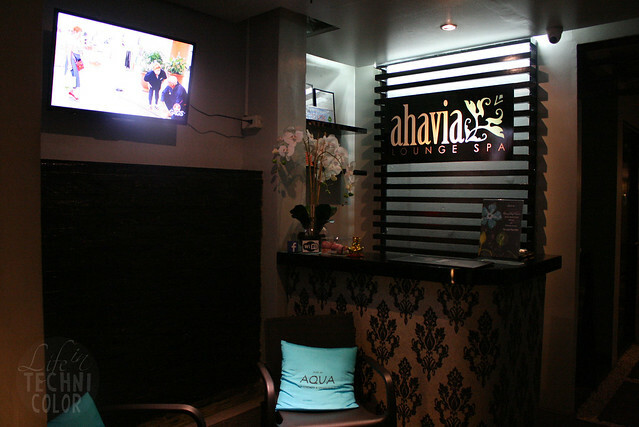 Ahavia Lounge Spa Katipunan is actually the third branch of Ahavia, but only its first franchise. 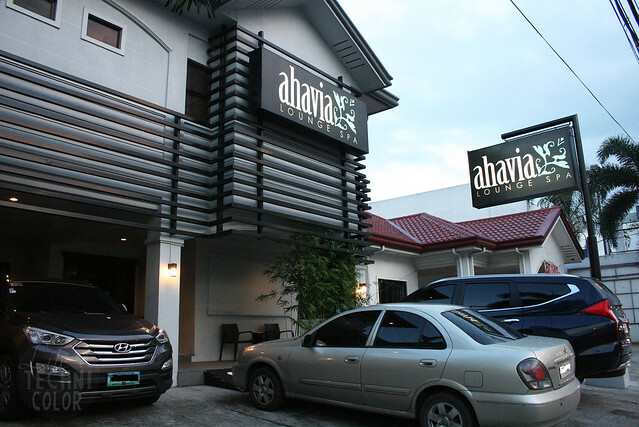 Franchise owners/newly weds Rey and Krisha Quiason had been thinking of starting their own business, and since Rey is actually a long time client of Ahavia, they decided it would be a good idea to open up their own branch. And so far, so good! They first opened their doors on April 2, 2016, so today, they're officially four months old! 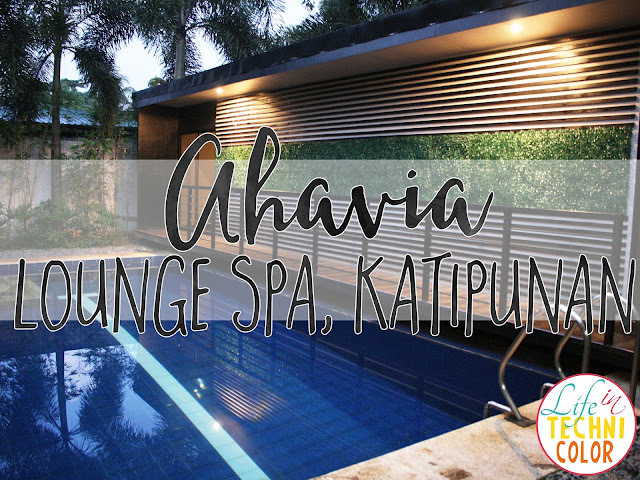 If you're planning a visit, Ahavia is located along Katipunan Avenue Extension and currently, it's the only Ahavia branch that has its own pool. 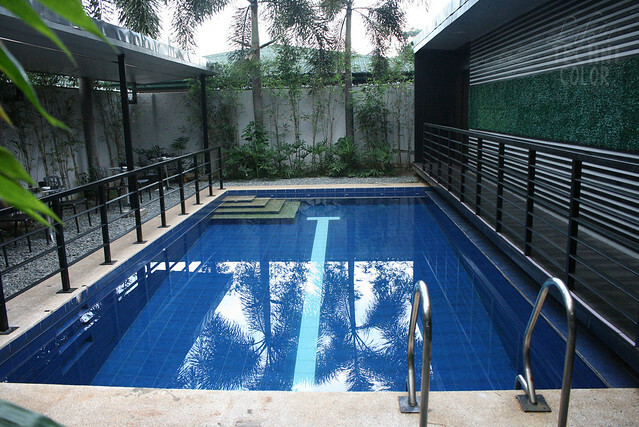 The Katipunan branch is made up of two floors with a total of 26 beds. 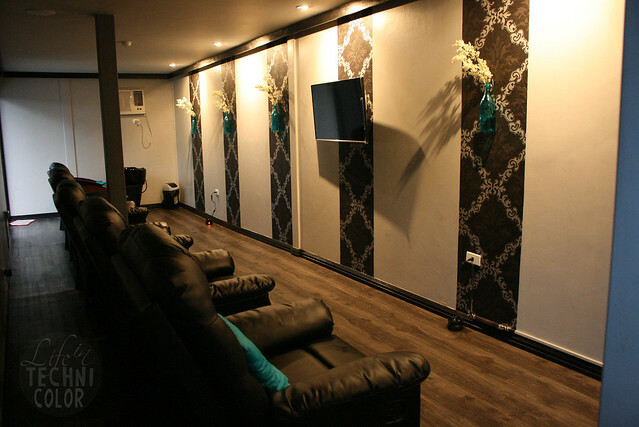 They have separate common areas for male and female, and two VIP rooms with two beds each and its own bathroom that you can avail at an additional price. 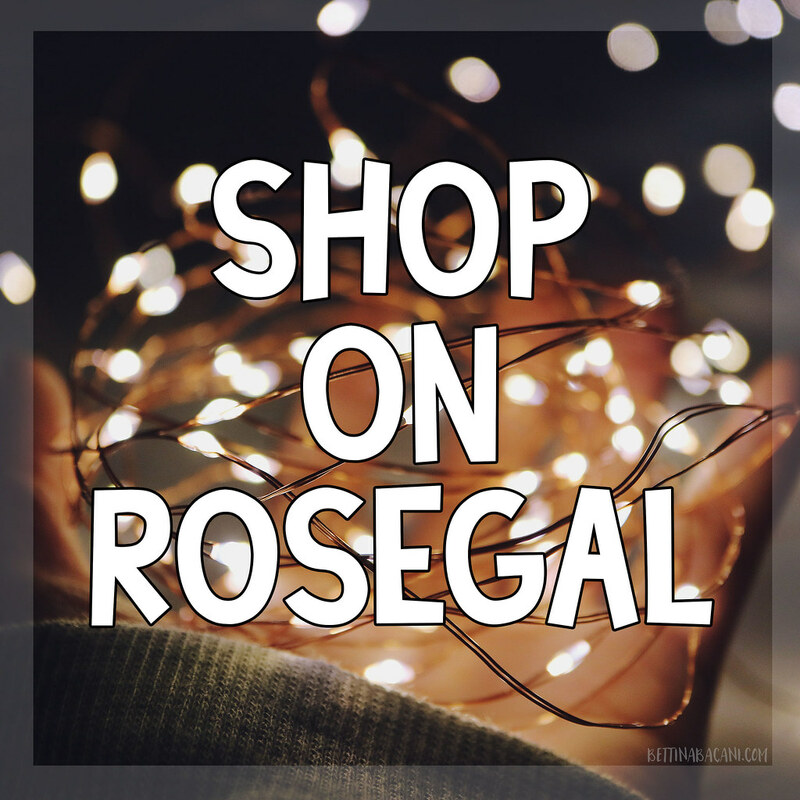 Aside from the body massages, they also have foot/hand reflexology, hair spa, and nail services available at their Express Room. 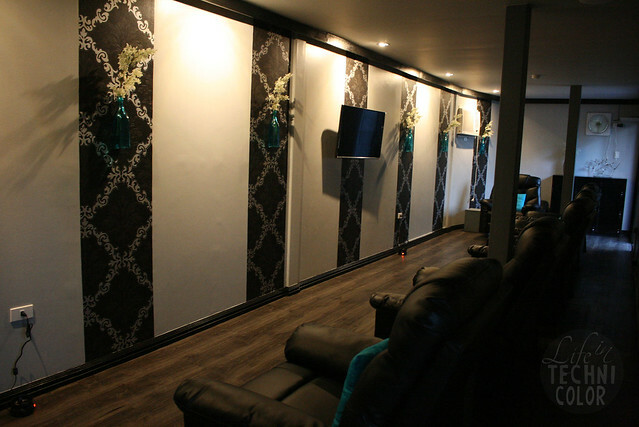 The Express Room has a TV so you can watch your favorite shows while getting pampered. 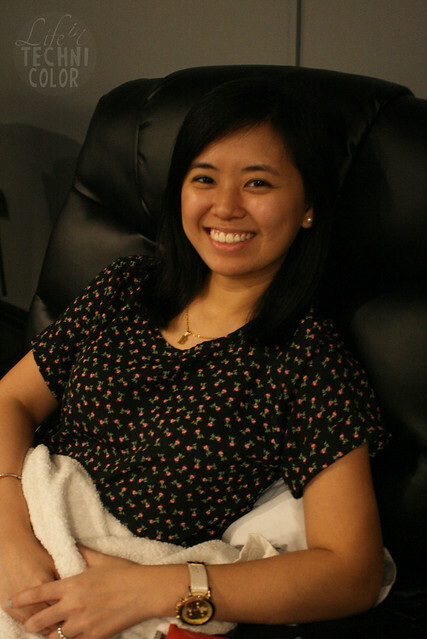 Aside from that, they have recliners to make you extra comfortable during the service. Lucky for us, we arrived early enough to have the entire room (and the TV) to ourselves. Tim was coming from Sucat that Friday evening, and as we all know, Metro Manila traffic can be crazy - especially on Fridays! It took him two hours just to get to Ahavia, so yeah, he could definitely use a massage! I was in dire need of some pampering myself, so we thought it would be nice to start off with the Whitening Foot Spa (P299). 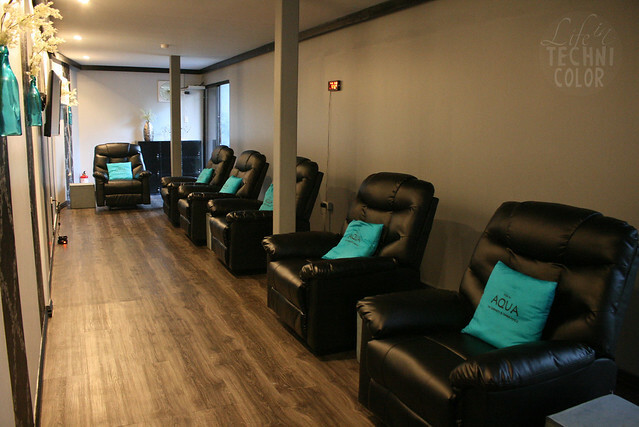 The Whitening Foot Spa is all about removing the dead skin cells on the soles of your feet, which is perfect for me since I wear sandals on a daily basis. What I noticed about the therapists (Jenna and Monet) is that they are very thorough with their work. 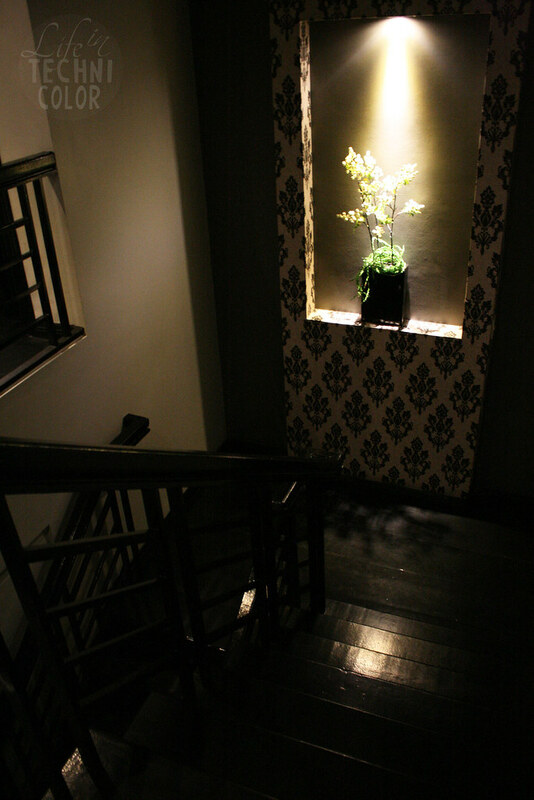 They both made sure that our soles were soft and smooth - and that we were satisfied with the results - before letting us head upstairs for our massages. 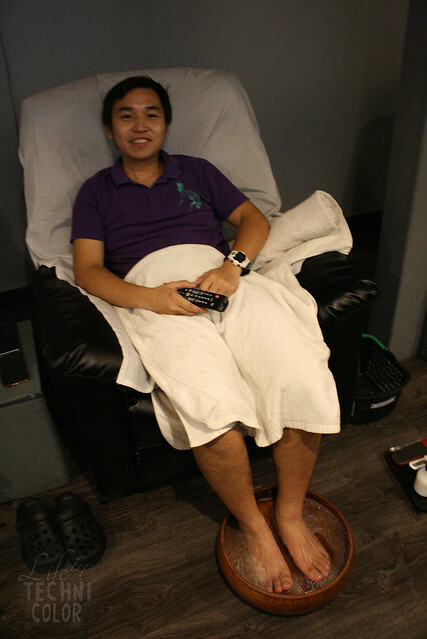 I know men think foot spas are girly, but just take a look at how happy Tim is here! Who cares what others think, right?? Anyway, onto the massage! 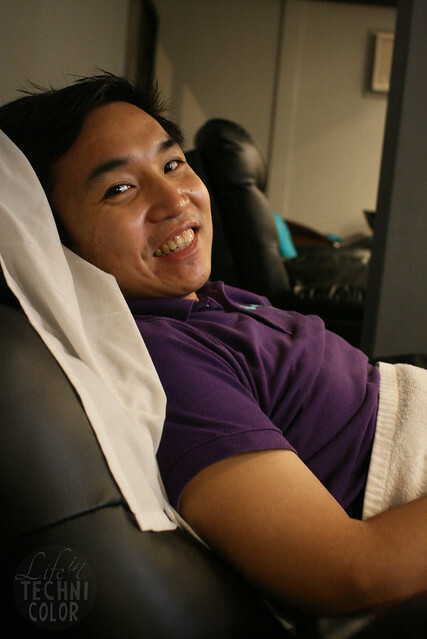 Tim availed their Oriental Massage (P349/hour). This is done by rubbing the muscles with long gliding strokes in the direction of blood returning to the heart. Techniques include circular pressure applied by the hands and palms, firm kneading, percussion-like tapping, bending, and stretching. These methods can help your body's lymph system flush metabolic waste such as lactic and uric acid from your muscles. It increases the level of oxygen in the blood. Some other benefits include improvement of flexibility, reduces water retention, and relieves joint pain, sprains, or stiffness. 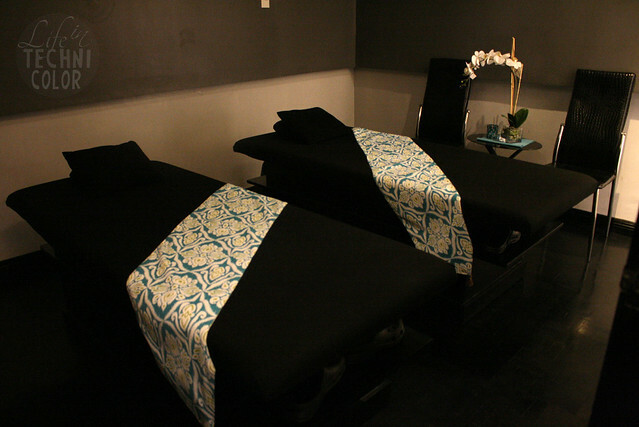 So basically, this massage is a combination of shiatsu and stretching. It's great for those with body pains, so if you want your therapist to focus more on a certain area, don't be shy to let her know, otherwise she will stick to the usual flow/routine of the service. 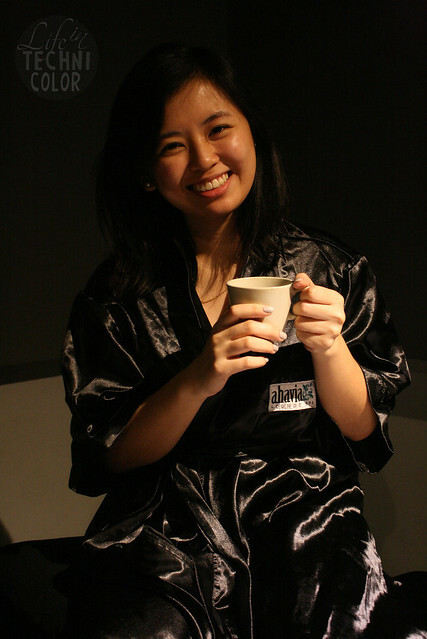 I decided to go with one of their bestsellers, the Anti-Stress Thermal Massage (P599). Drift away tension while enjoying this unforgettable reviving thermal massage. The heat in the oil will bring comfort as it helps sleep quality and calms the nerves. 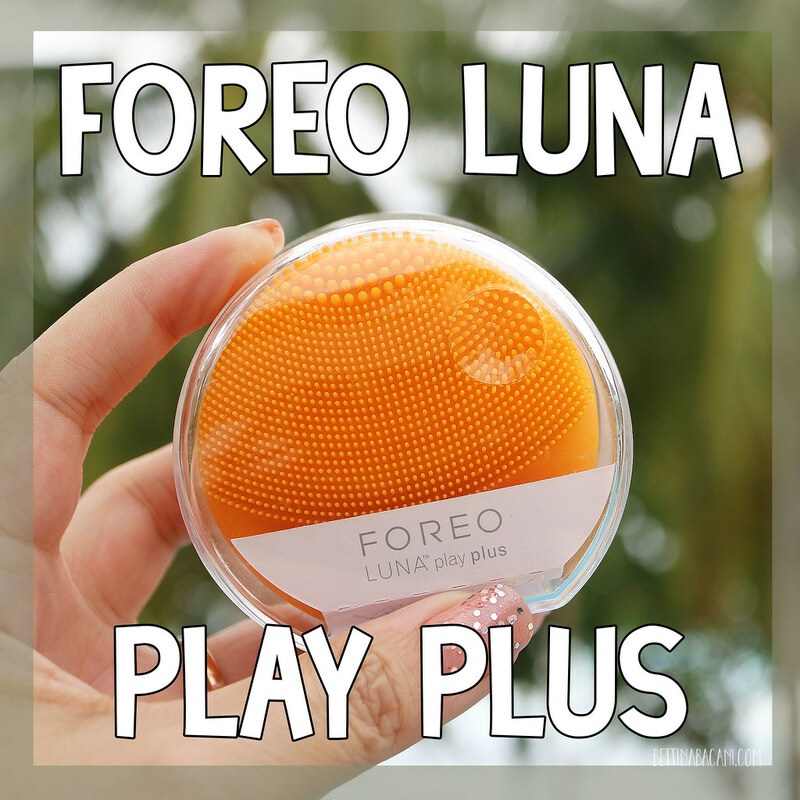 It improves the softness and smoothness of the skin, mood and mental alertness, aids mind cramps and treats aching muscles while the scent provides its own therapy; calming and clearing the mind. I thought a bit of calming was exactly what I needed. Sometimes my brain gets too cluttered with so much information that it can get overwhelming and stressful. 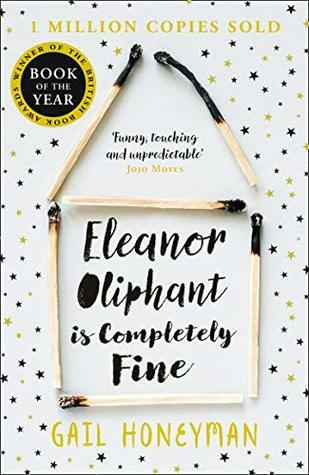 Attending events is one thing, there's still an actual writing and editing part that happens afterwards and to be honest, it can take a lot of time (add that to the fact that I have an actual job). But anyway, I'm not complaining. My point is, the Anti-Stress Thermal Massage is actually very relaxing. 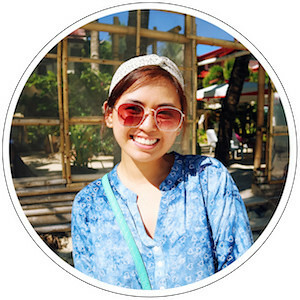 I felt light and rejuvenated afterwards, like my stresses have been drawn out from my body. It sounds so OA, but it's true! Tim really liked his massage as well! He even told me that it was the massage he's ever had, and take note, we regularly go to spas ;) Now I want to try the Oriental Ritual Massage too! 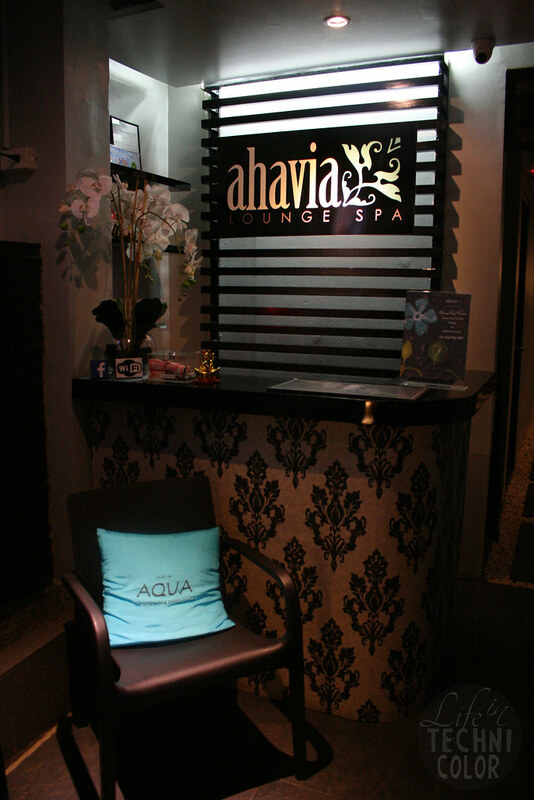 Thank you, Ahavia Katipunan, for our much needed pampering session! See you again soon! 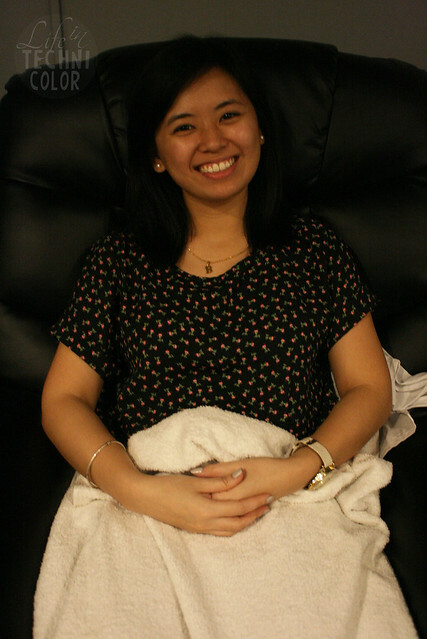 Edit: Tim and I actually came back last night to get a 60-minute foot reflexology (P299) with a 20-minute back and shoulder massage (additional P99) and it was HEAVENLY. Our backs had so much lamig, so huge thanks once again to Jenna and Monet for taking care of us! 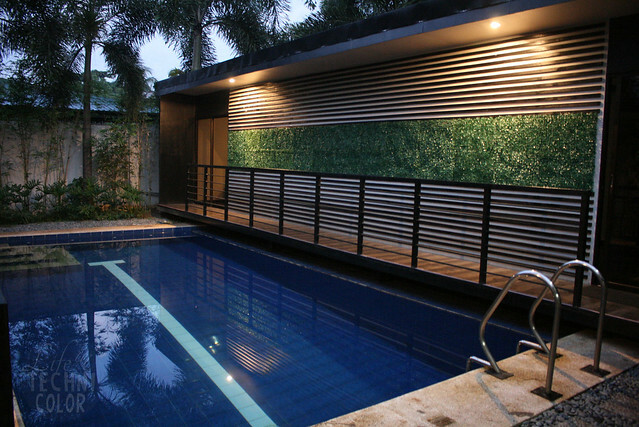 For bookings and reservations, you may contact Ahavia Katipunan at 0998-5812161 or 941-5703. 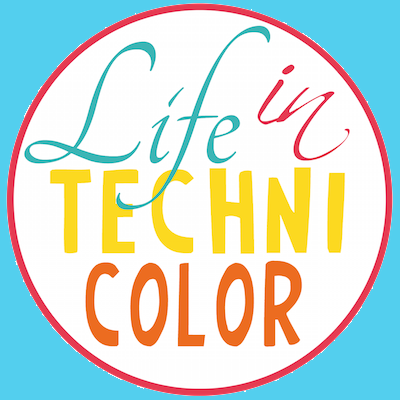 For more discoveries like this one, like and follow Life in Technicolor on Facebook and Instagram! 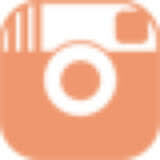 I absolutely adore your photographs! 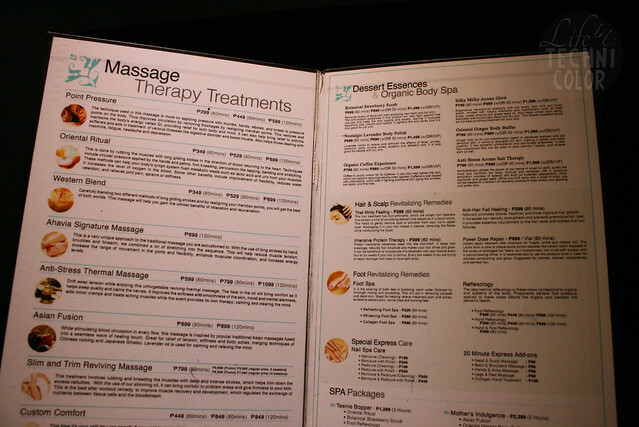 This looks like such a refreshing and relaxing day, I immediately booked myself in for a massage at my local day spa!